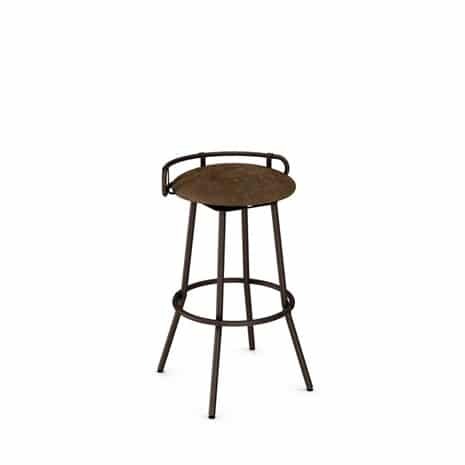 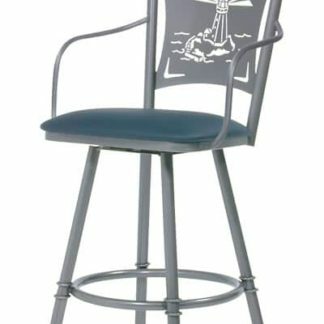 The Creation I stool has a fully welded frame with a high-temperature baked powder coat finish that is both environmentally safe and non-toxic. 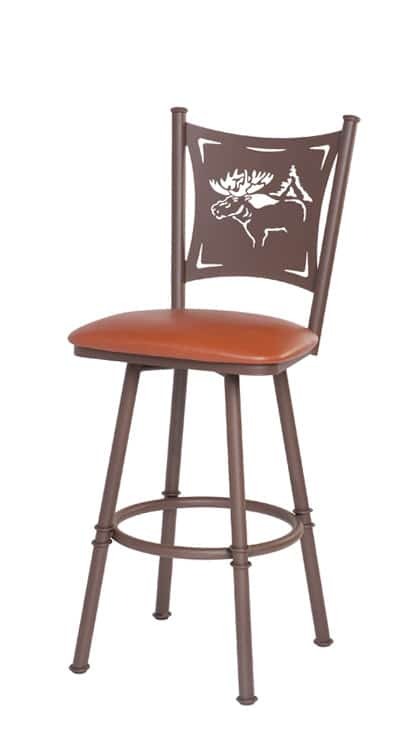 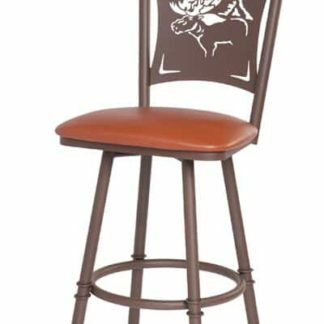 Choose from 25 different designs to be laser cut into the back of the stool. 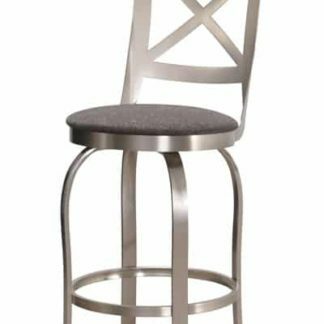 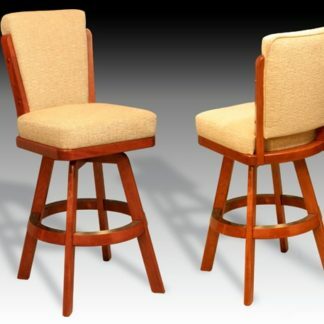 Upholstered backs are available for this stool. 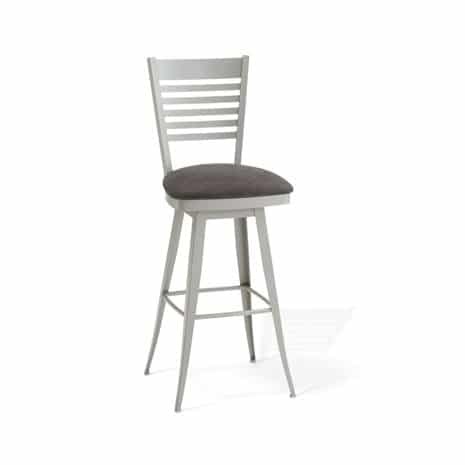 Register and come back to this still in your wish list later.